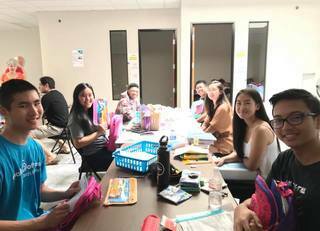 Participate in Volunteers of America's Operation Backpack and help children in need be prepared and excited for their first day of school! Sign up for our Operation Backpack Newsletter and get emailed when we launch for 2019! 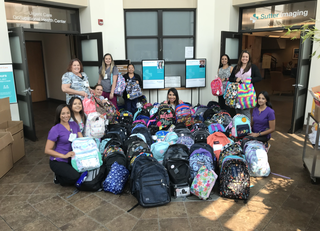 Cody from Good Day Sacramento is at Kid's Care Dental & Orthodontics of Roseville for Operation Backpack and asking for backpacks and school supplies to support local kids in need. 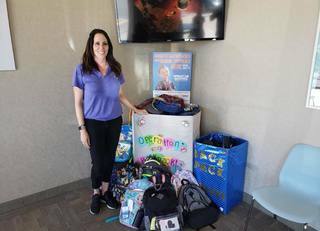 Good Day Sacramento's Dina Kupfer shows the amazing deal that Quick Quack Car Wash is having in partnership with Operation Backpack! Cody Stark from Good Day Sacramento is recapping all the success for the Operation Backpack drive helping at risk youth with first day of school supplies! 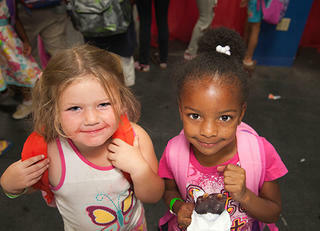 Having a Backpack Helps Kids in Need Succeed! Where do the backpacks go? The backpacks and school supplies we collect are used in a number of ways. All of the families and children in our programs are provided a backpack and school supplies. 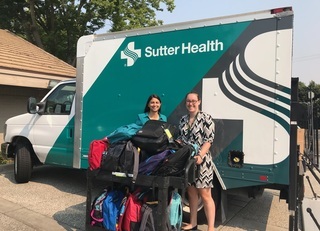 We also work with partner agencies and school districts to ensure as many children as possible get the tools they need to start the school year off on the right foot.